While National Child Safety Protection Month is in November, child safety prevention is something healthcare professionals should stress to parents and caregivers all year round. Depending on the season, the weather poses different threats to the safety of a child. Keep reading to find out about the largest seasonal threats to children and how to keep them safe and sound. The winter is one of the most dangerous times for children. As healthcare professionals, you know that flu season is not something to take lightly, especially for parents of young children. It’s not always easy for parents to distinguish between the common cold and the flu in their children, which is a problem because children need to be treated as soon as possible. According to the CDC, children younger than 5 years old have a greater chance of having problems with the flu. Besides the flu, the common cold and other illnesses are common during the winter months where people are held up inside. Another risk that threatens children during the winter is the weather. In the winter, weather and child safety go hand in hand. Between blizzards, cold temperatures, and slippery walkways, it’s a dangerous world in the winter. It’s important that parents and caregivers know the proper way to prepare their children for the great, cold outdoors. 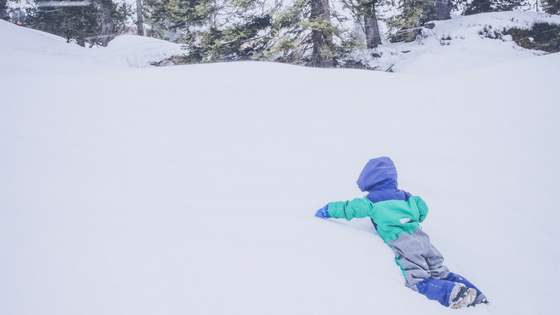 Winter child safety focuses on wearing plenty of layers, avoiding scarves and other loose layers that can choke children, and keeping kids hydrated while outdoors. Remember, they also need sunscreen. Terrible sunburn can happen in the winter as a result of the sun reflecting off of the snow. 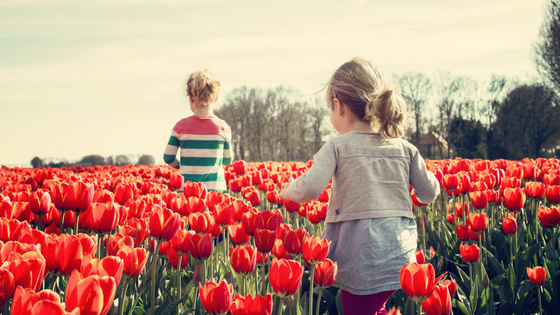 In the spring, there child safety risks change. The threat of snow and ice subsides, but flooding is a problem throughout the country. Another weather-risk that threatens children especially during the spring are allergies. At least 35.9 million Americans have seasonal allergies, according to the American Academy of Allery, Asthma & Immunology. A lot of the time, those allergy sufferers are children. It’s important to spread the knowledge of allergy symptoms in children so parents can best care for them. For example, most parents don’t know that nasal blockage and a post-nasal drip could mean allergies instead of the common cold. It’s important for caregivers of children to monitor allergens in their area on a daily basis and compare those to any symptoms their children may be experiencing. If a parents suspects their child has seasonal allergies, you should keep track of this information and take them to a doctor. Based on the conversation with their healthcare provider, they will then know if they should see an allergist or not. 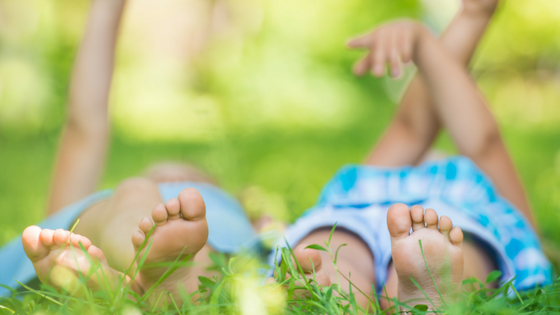 The biggest threat to child health in the summer is the heat. 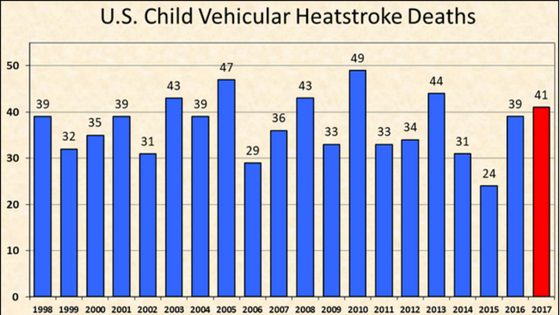 Year after year, hot car deaths continue to happen. On average, 37 children die each year as a result of heat illness after being left in a car. Healthcare professionals should constantly remind parents that when the temperature gets warmer, it’s a life or death situation when it comes to forgetting about their children. Parents need to know that this can happen to anyone. To prevent this in your patient’s family, suggest leaving a shoe, purse, or briefcase in the backseat so they have to look where the child sits before leaving the vehicle for work. It’s also important to worried about heat-related illnesses in children who are outside of cars as well. Younger kids can have a hard time realizing they are dehydrated or suffering from heat exertion. Caregivers should monitor them, ensure they drink enough water, and encourage them to take breaks from the sun and hot temperatures. There is also the risk of thunderstorms during the summer. It’s important that kids know that lightning is dangerous and they need to seek shelter if they know a storm is coming. One of the best ways to prevent child lightning injuries and deaths is to ensure children are at facilities that have access to lightning software or a lightning horn. Finally, the fall presents its own risks towards child safety. Fall child safety tips for parents are mostly centered around hurricanes, monitoring the temperature, and back to school. For teachers, we have a list of some great back to school safety tips to keep students safe all year long. While most people think of hurricanes in the summer, hurricane season really ramps up at the end of August and carries through October. 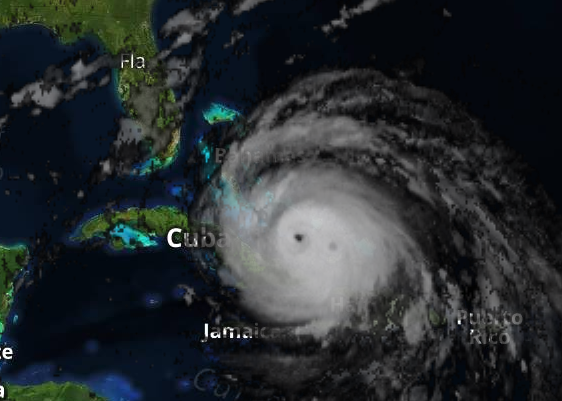 According to our meteorologists, September is often the most active hurricane season. In 2017, September was the most active hurricane month. There were two Category 5 hurricanes: Irma and Maria, and one Category 4 storm: Hurricane Jose. While hurricanes threaten everyone, it’s important for parents in areas prone to hurricanes to know their evacuation routes, shelters, and other safety tips so they can protect their children from the flooding, winds, and possible lack of power. In the fall, temperatures like to change drastically by the day. One day it could feel like summer with 80-degree temperatures and the next day it could plunge into the 30’s. Make sure parents are away of these possibilities and that they check the weather every morning before they send their students to school to ensure the kids are dressed properly. There are plenty of child safety protection tips that don’t have to do with weather. What is the most helpful one you’ve heard of? Leave it in the comments below.